How Far is VGK AADHIRA? 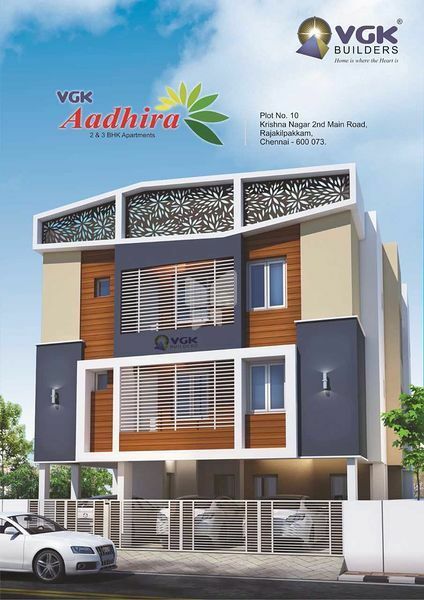 This is our new project named “VGK AADHIRA” and the construction was started on 7th June 2017. 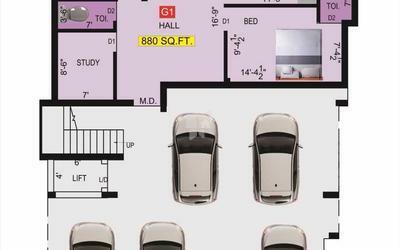 It is constructed covering an area of 2,231 Sq.Ft with 5 no.of.units in an apartment in the heart of Chennai City. 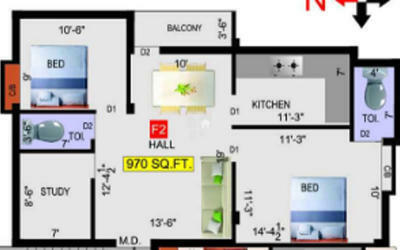 It consist 2 & 3 bedroom apartment with sufficient ventilation. We have taken great care in ensuring the Customer is satisfied in every Aspect of the construction and timely completion. 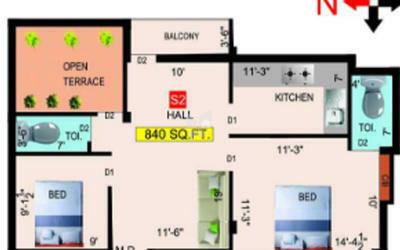 Secured gated community and one intercom point in each apartment.